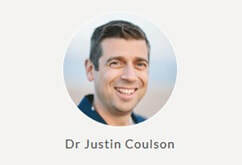 Dr Justin - "21 Days to a Happier Family"
After you let us know what you thought of the evening, scroll through for links to more from Dr Justin. PS. Wonder who Broken Bay Catholic School Parents are? Have you seen our parent resources?